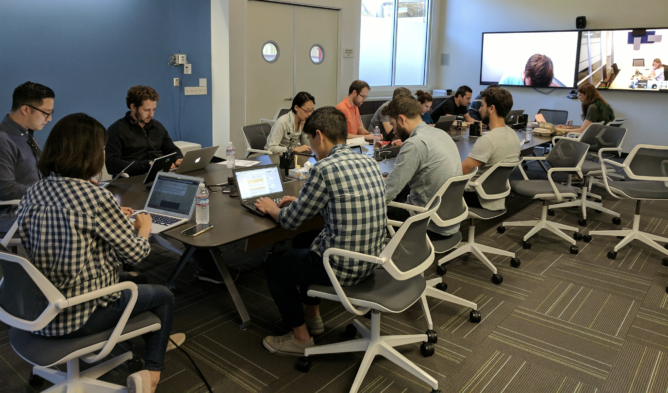 Android O engineering team, assemble! User lwurl2 asked what was being done to fix the Bluetooth audio issues that have plagued the Pixel phones, suggesting that the server-side patch has not solved the problem for everyone. Tim Murray responded, explaining that work has been and was still being done to solve this, but that it hadn't been part of the O developer previews so that they could be sure it was stable when the final version is released. This is good news for Pixel owners, as it sounds like this will cease to be an issue when O arrives. Fingers crossed. With a sentiment many of us will share, geecko remarked "I really want to believe Project Treble will (mostly) fix fragmentation. Am I too optimistic?" 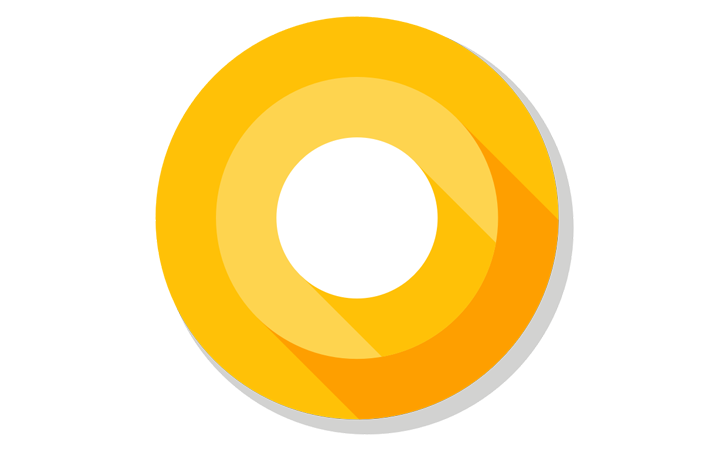 Selim Cinek said the "deep surgery" needed to pull off Project Treble in Android O was the team's biggest challenge. While they did reaffirm that it would be "easier, faster and less costly" for device manufacturers to deliver timely updates, the onus is still on OEMs to make it happen. So, while there's no doubt Google is making a real push to improve fragmentation issues, we'll have to wait and see what Project Treble can really achieve. The signs are good, at least. Many of us have been perplexed by the change to a light theme in the O preview. This is particularly apparent in the lighter quick settings (apparently intentional), which will attempt to blind you every time pull down the notification shade at night. We reported previously that there might be a native theme selector in O that would allow you to change this, something OEMs have access to already and implement on some of their devices. Tech Lead Alan Viverette wrote at length about theming in O, "TL;DR Theming is not hard. Reliable and consistent theming is hard." He basically said that contrast and accessibility issues made this hard to implement properly, throwing doubt on the possibility of it showing up in Android O. If not, I hope they at least revert back to the dark theme as I'm really quite fond of my eyesight. Other answers covered topics like not being able to make color customizations to the navbar, which is possible on Samsung's Galaxy phones. The issue there is apparently the potential for screen burn on AMOLED displays, which is a fair response. Romain Guy also confirmed that the current generation Pixels would not be able to make use of color management improvements in O, as it requires factory calibration to guarantee it works properly. When discussing animations, Adam Cohen said that the launcher would be seeing some "fun physics-based animations in an upcoming release." It's not clear that he means the final version of Android O, though. Everyone's favorite rotund emoji characters have been a hot topic recently, with Google using World Emoji Day to simultaneously twist the knife and also introduce a consolation sticker pack on Allo, in the hope of appeasing some distraught fans (me included). User midnitte wailed, "Why did you kill the blob emoji? :(". The response was that the "current design system did not lend itself well to supporting the expanding emoji set and these new use cases, so we needed a significant visual refresh." I'm still hopeful public outcry will cause this decision to later be reversed, but realistically I doubt enough people care. I'm sure they'll be forgotten soon enough. ...we still don't know yet, of course. The question was bound to come up, even though Google obviously isn't going to let that slip just yet. The team came up with some of their own suggestions to throw us off the scent, like Oak Tree Cookie, Ovaltine, and Oobleck, but the official line was "There are so many snacks to choose from...you’ll just have to wait for the unveiling later this summer!" My money's on a shock naming convention switch and the announcement of Android 8.0 Octopus. Let's face it, though, it could still be anything at this point.